Andy Farnsworth is back as a guest on Stupid Questions. Give this episode a listen as Jason and Andy catch up a bit and get right back into talking about mental health and life events. Andy calls Jason out on being a pop culture nerd and not really asking stupid questions anymore. 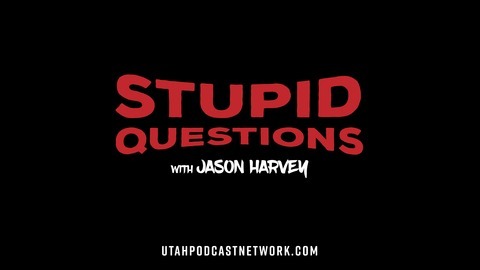 Will Jason change his ways and get back to asking Stupid Questions on the Stupid Questions Podcast, listen to this episode and find out! 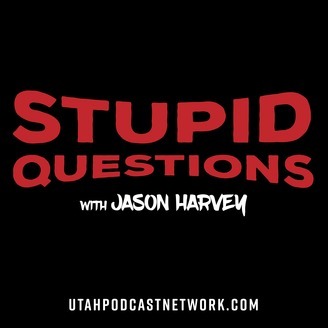 The post STUPID QUESTIONS 049: “There’s Nothing Interesting About Being Okay” appeared first on Utah Podcast Network.